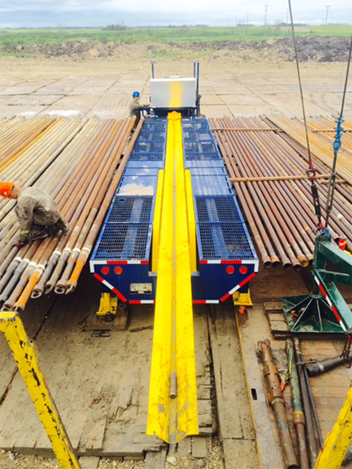 Hydraulic Catwalks | Gilliss Casing Services Inc.
We have an inventory of Little Tripper Hydraulic Catwalks. 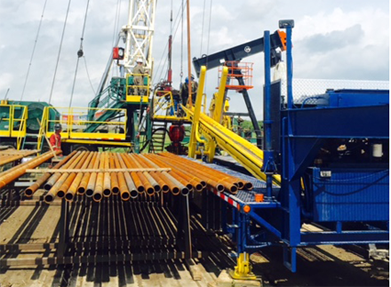 These units are standalone, and aid the rig crew in picking up casing (up to 13 3/8), drill pipe, HWDP, Drill collars, as well as day to day tubing operations. These catwalks reduce the amount of manpower required to hoist tubulars to the rig floor therefore reducing the associated cost and potential for injuries.